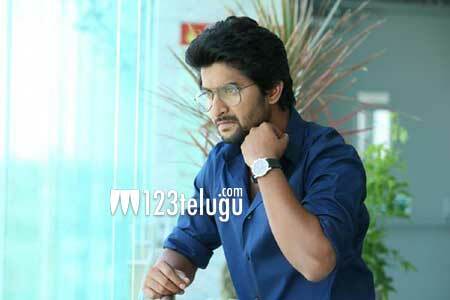 Young hero Nani, is busy promoting his latest film Gentleman all over. He is busy giving interviews and speaking in a recent one, Nani said that Gentleman was that one film which he immediately said yes to. Going into details, Nani revealed that after listening to the final draft from director Mohana Krsihna, he okayed the film right away and within no time, the film went on floors. Also starring Surabhi and Nivedha Thomas, this film has music by Mani Sharma and is up for release this Friday.